More people have been to space or summited Mount Everest, than those who have visited the wreck of the Titanic. For intrepid travellers (with the purse strings to match), Blue Marble Private are offering the opportunity for a select number of explorers to see the Titanic up close. 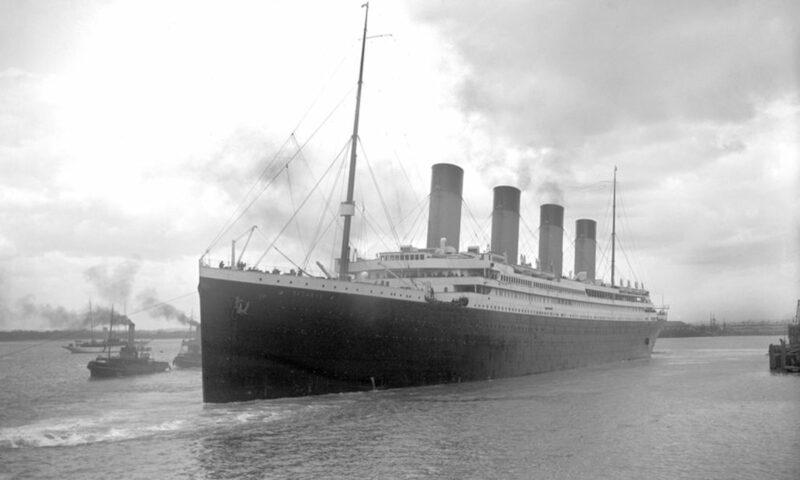 The Titanic has captured the attention of people all over the world, before and after her incomplete voyage. On the 14th April 1912, just days from completing her maiden voyage from Southampton, England to New York City, the RMS Titanic collided with an iceberg. Soon after, the Titanic sunk to the bottom of the Atlantic Ocean, where she remains to this day. The London-based luxury travel company, Blue Marble Private, has collaborated with OceanGate Expeditions to design a boutique tour taking passengers and a crew of experts 13,000 feet below the sea’s surface. Using a custom-designed submersible made of titanium and carbon fibre, passengers will see the Titanic up close and personal. Since the Titanic’s discovery in 1985, only a handful of expedition dives have been made, most by Titanic director James Cameron. As tragic as the love story between Jack and Rose was, it is nothing compared to the true story. But for those enamoured by the Titanic and her story, time is running out. 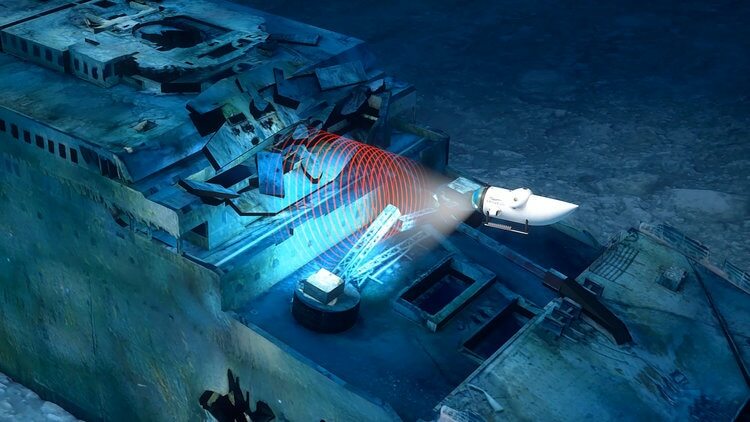 Oceanographers have indicated there are microbes on the ships metal hull eating it away. It could disappear within 20 years. Making this expedition truly a once-in-a-lifetime opportunity. The price of this expedition comes in at a cool $105,129. When accounting for inflation (according to Blue Marble Private) the price is the equivalent of the $4,350 passengers paid back in 1912 to book a first-class ticket on the Titanic.